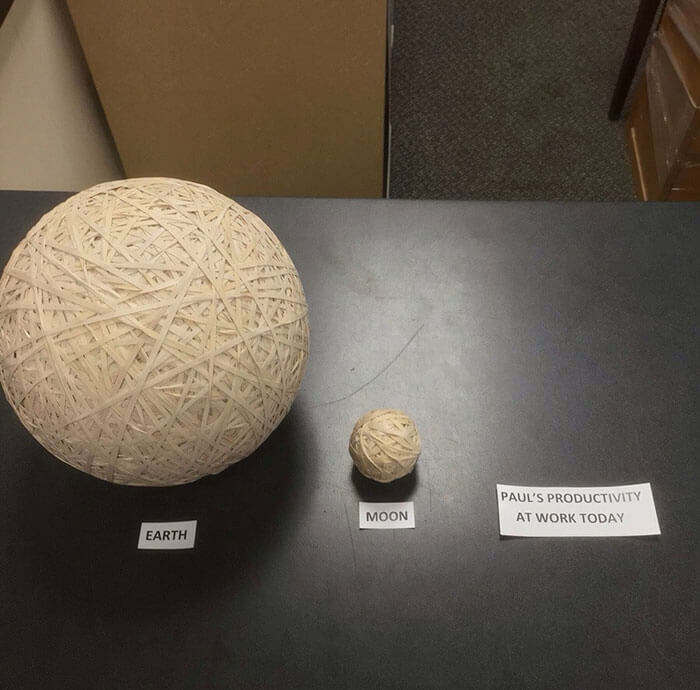 Are You Bored At Work? Explore your Artistic Side! This post contains affiliate links. BeOnTrack may collect a share of sales or other compensation from the links on this page. 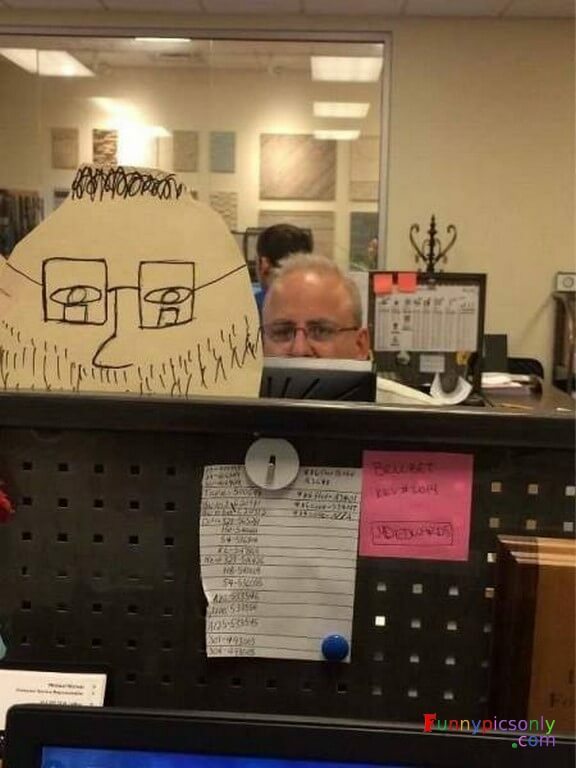 Have you ever felt bored at your workplace? well, don’t worry its absolutely normal and natural. you don’t have to behave like a Grinch when you are bored, rather try to explore your artistic side in any way possible. 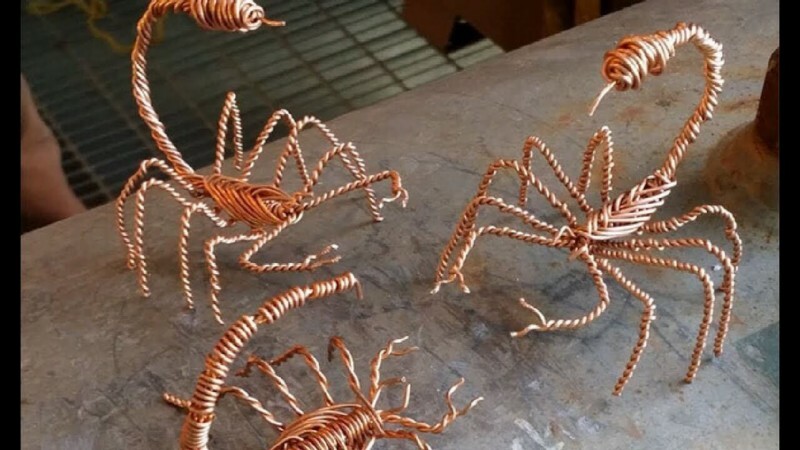 BeOnTrack brings you a list of artistic thing people have done worldwide when they felt Bored at work. 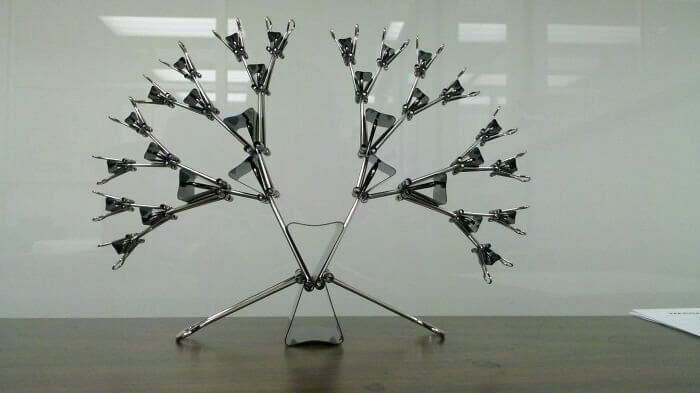 While you doodle abstract designs on paper or play with office stationery like a paper clip, you might feel unproductive. On the contrary, that’s not the case in reality at all. According to psychologist engaging, your brain in a creative way helps you boost your focus and attention back to your work. So, what’s stopping you fighting boring office days? 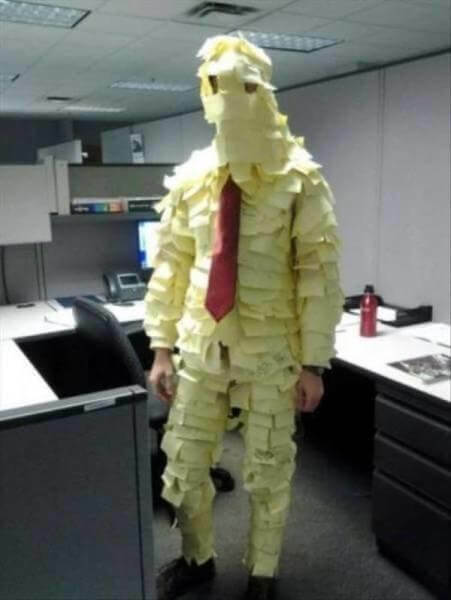 Lack of inspiration or thought of being the lone bored employee at work? 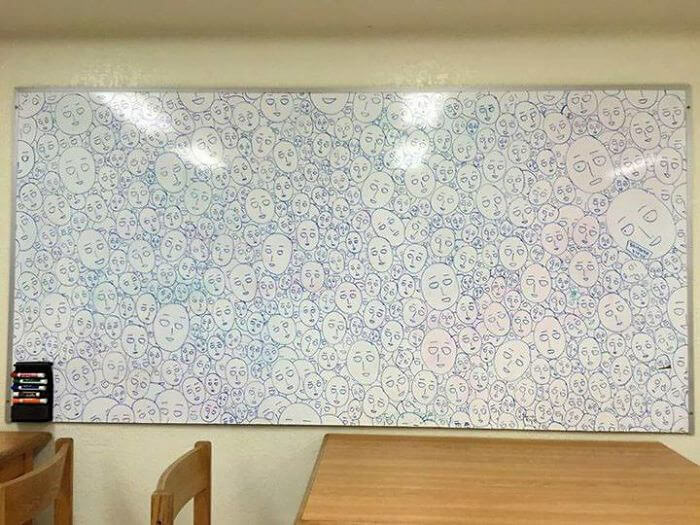 If you think you are alone then you should check out these amazing, funny and artistic people turning boredom into something creative and artistic. 45 Illustrations presenting the Brutal Realities of Life. 55 Funny Illustrations of Two Kinds Of People In The World. 40 Funny Illustrations Proves That The World Has Changed For The Worse. #1 Some wires, a pinch of creativity and some ideas can bring out the hidden talent in you in office. 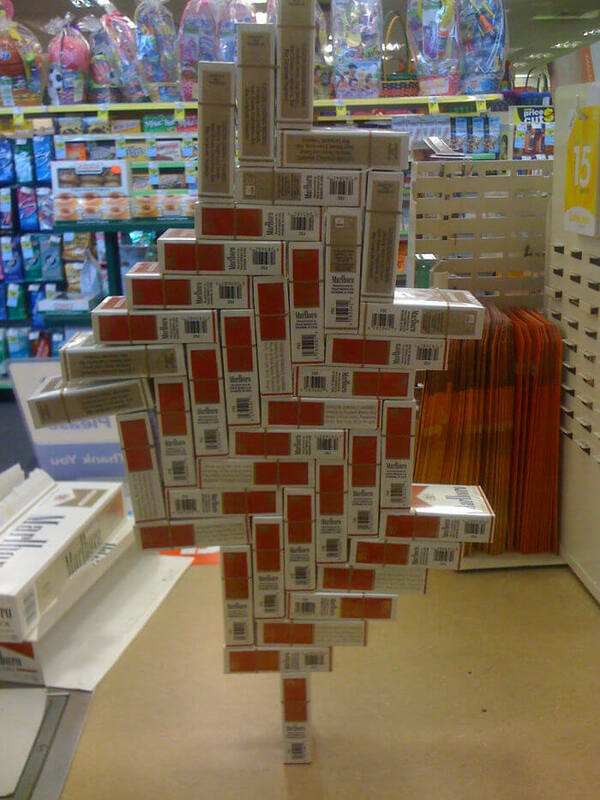 #2 Vegetable store be like this when bored at work. 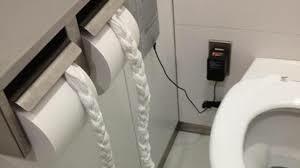 #3 Who thought washroom could be such a stress buster? 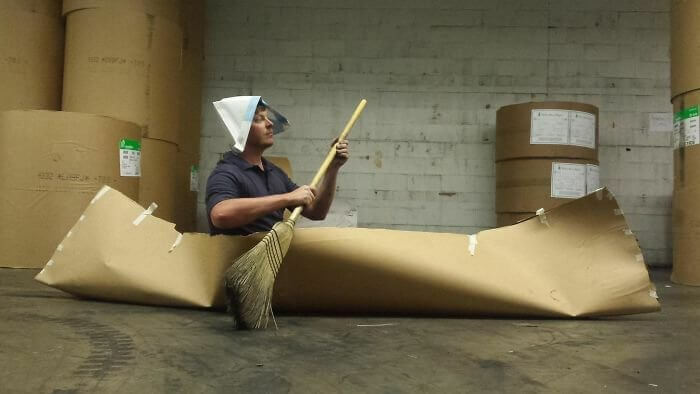 #4 An office employee tuned mummy with stick on him. 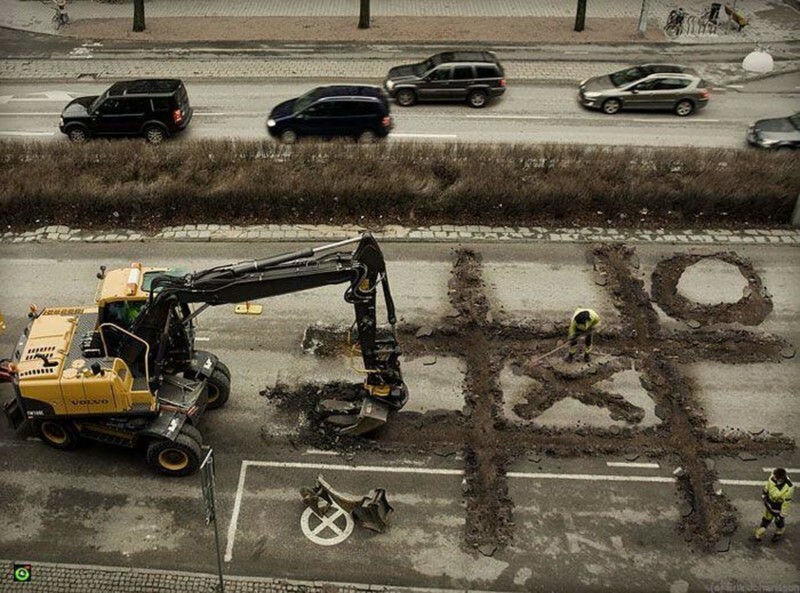 #5 Have you ever seen people that bored at work doing such fruitless things? 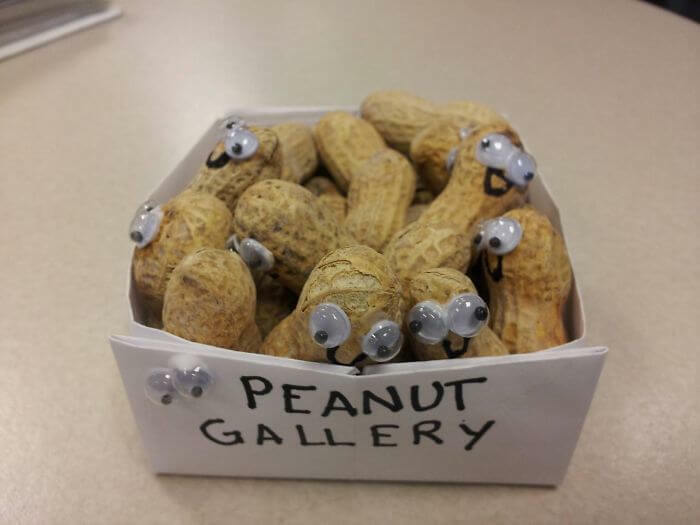 #6 Boredom, peanuts and a little bit creativity might turn out funny. 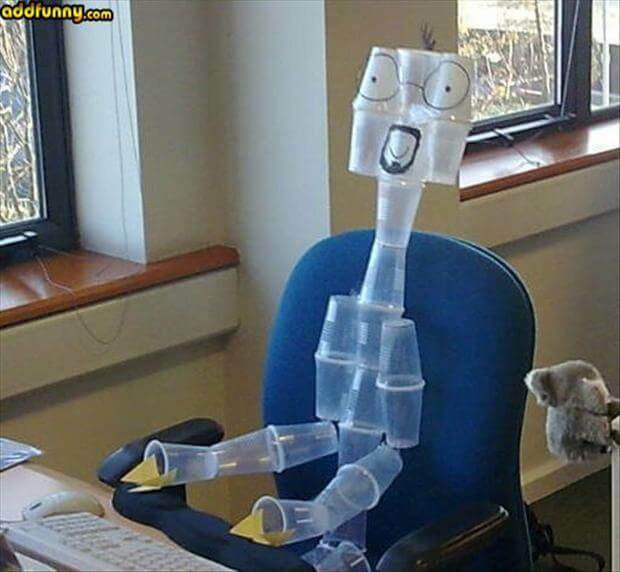 #7 An office employee with too many paper cups be like this when bored at work. 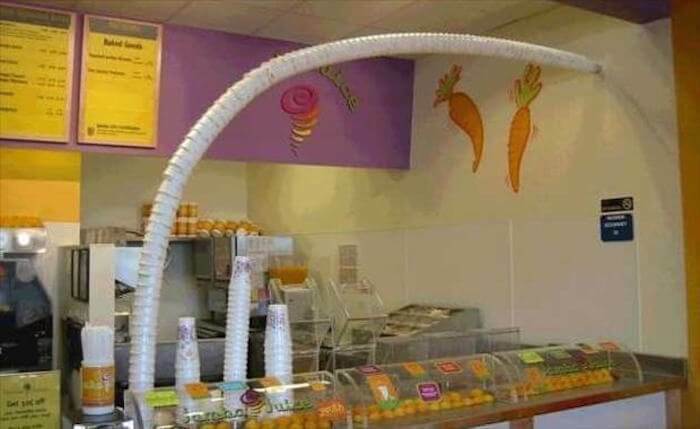 #8 A juice shop employee be like this. #9 Who knew paper clips could be used in such an innovative way? 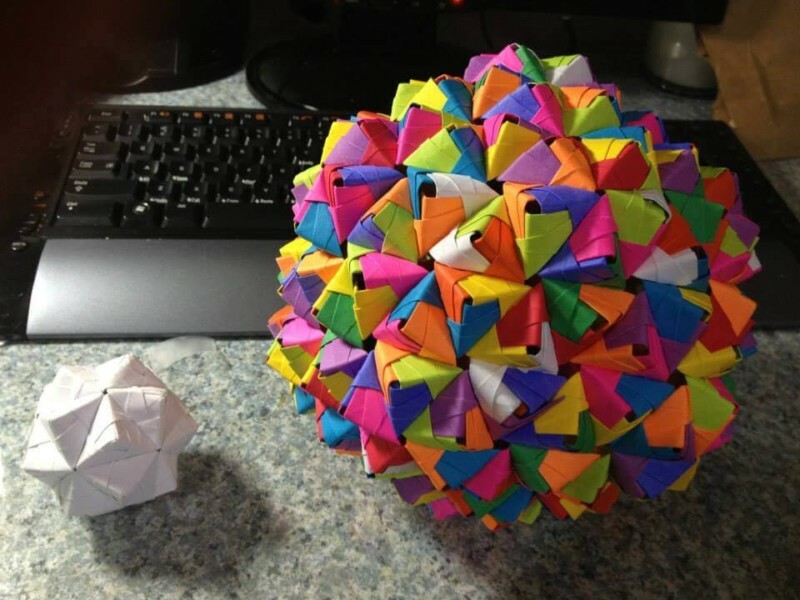 #10 Origami has been taken to another level by this employee when bored at work. #12 When someone wanted a proxy at the office. 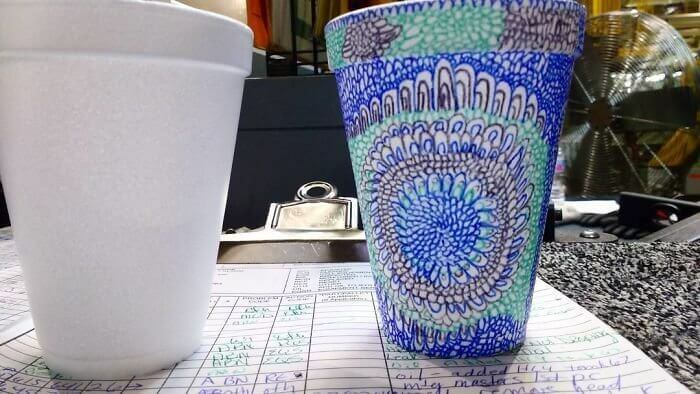 #13 Boredom brings out the doodle artist in people when bored at work. #14 When people Literally die for the clock to hit 5 pm. 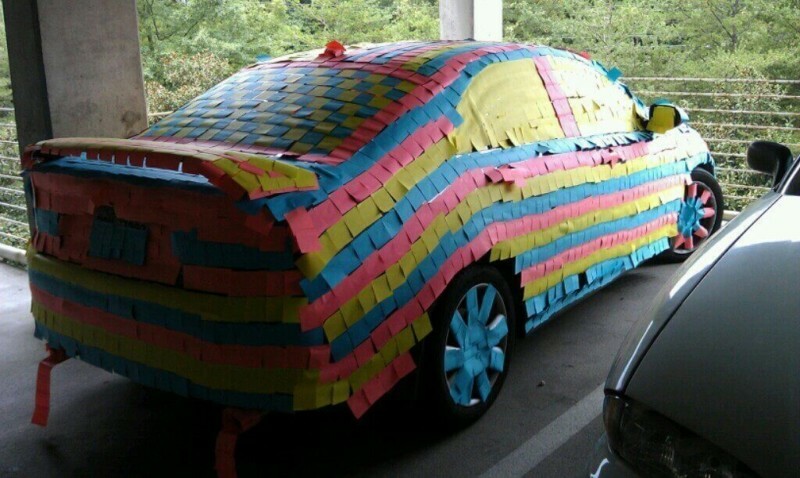 #15 When people are about to burst of boredom at the office. 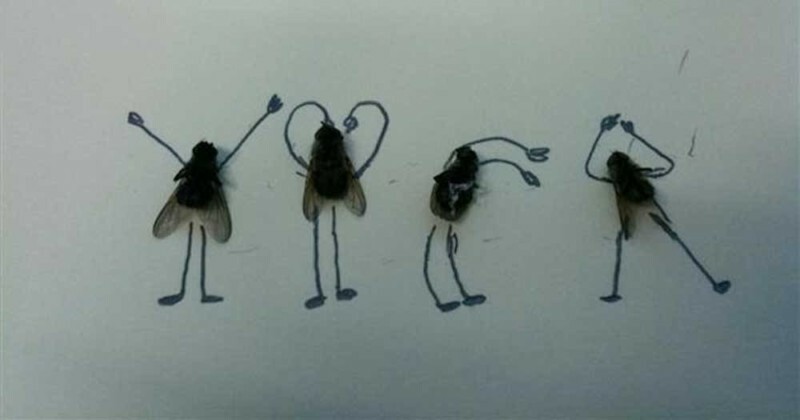 #16 Who knew flies could be art? 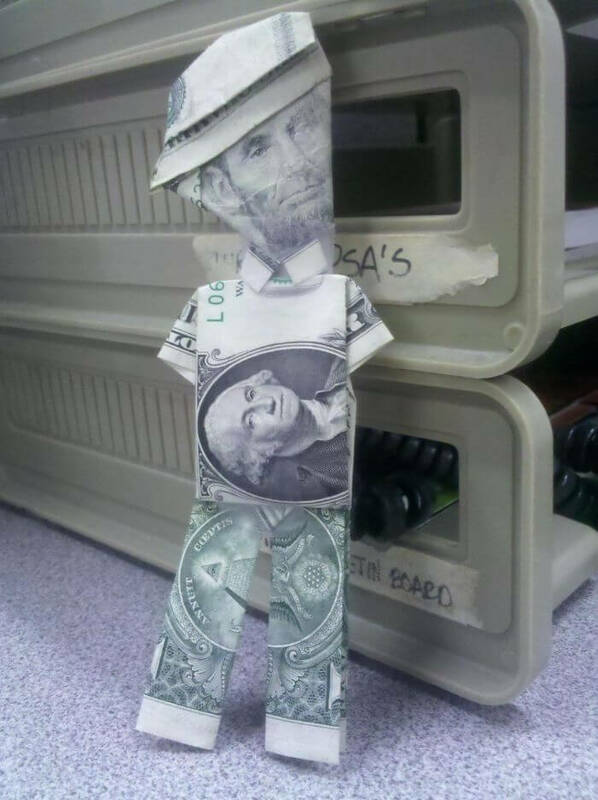 #17 When people found nothing interesting but themselves when bored at work. 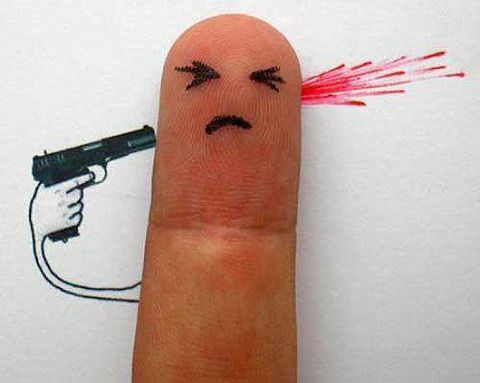 #18 When people wanted to shot themselves when bored at work. 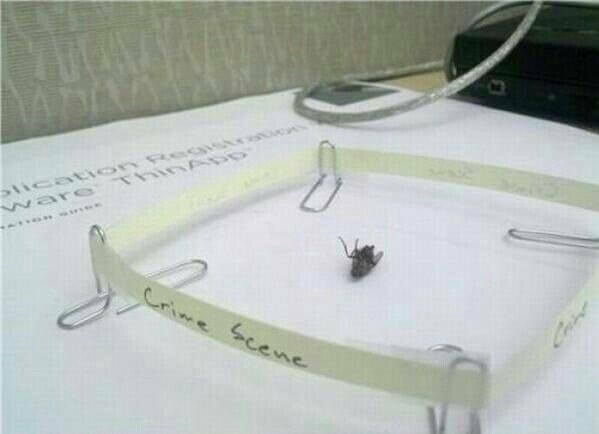 #19 Some paper clips, strips of paper and a dead fly is all some people need to have some fun at the office. 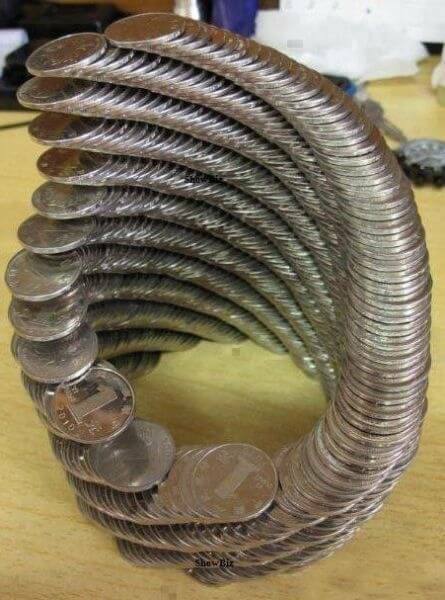 #20 A coin spiral tower in various designs has been a result of many employees when bored at work. 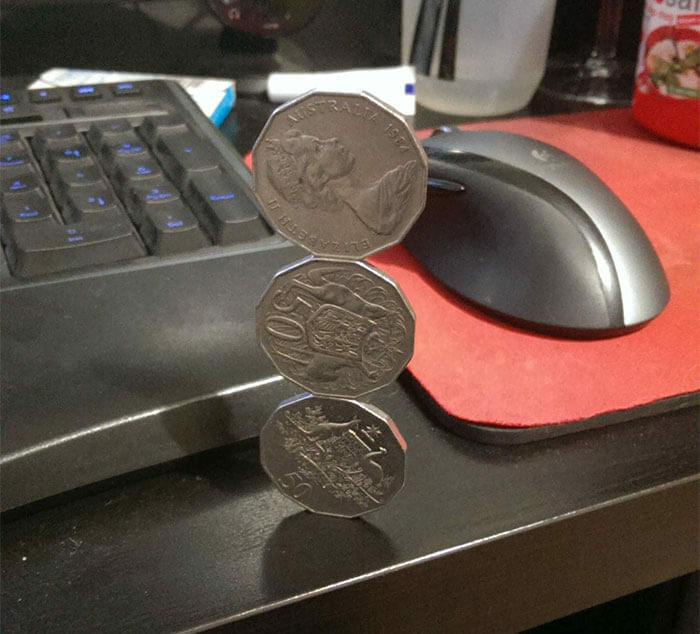 #21 Balancing coins on the table be a time pass for a bored employee at work. 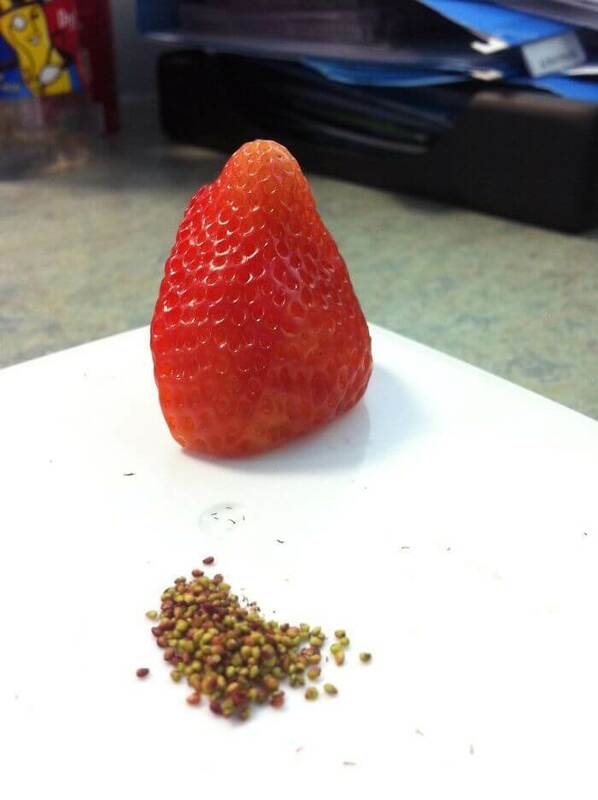 #22 Who said boredom has to be boring? #23 Boredom gave birth to this “stick on” artist. 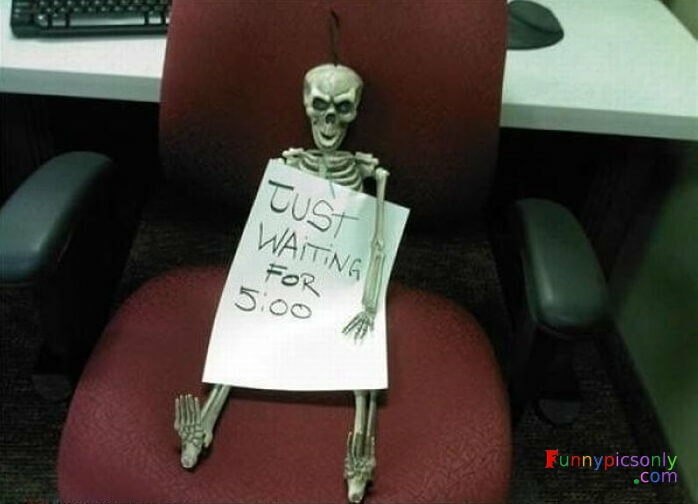 #24 A bored store operator be like this. #25 Why be bored alone? 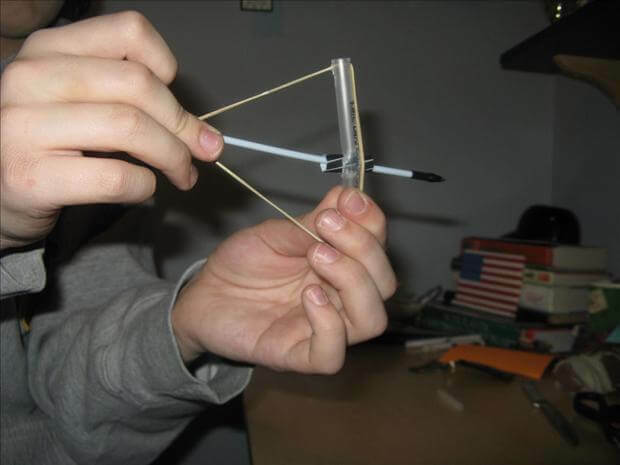 Poking friends with a handmade bow- arrow can be fun. 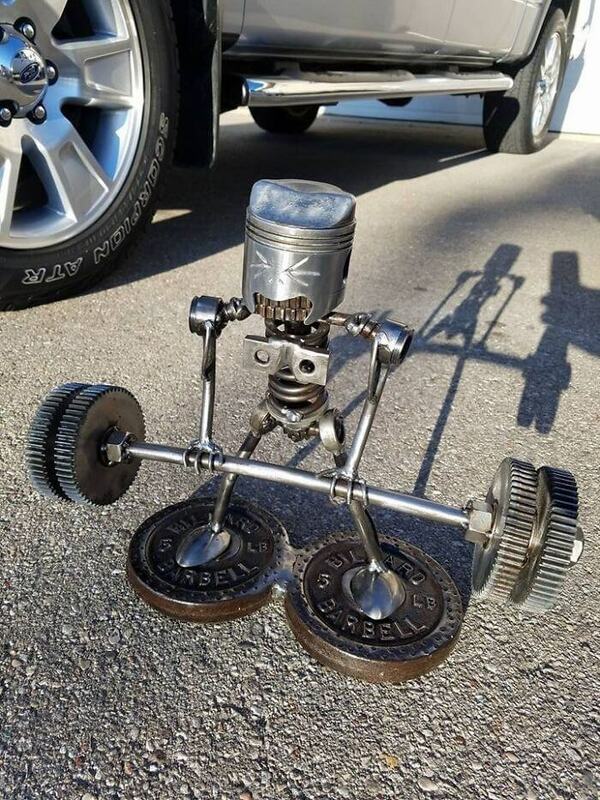 #26 A bored artistic mechanic be like this. #27 A bored crane operator be like this on a dull day. 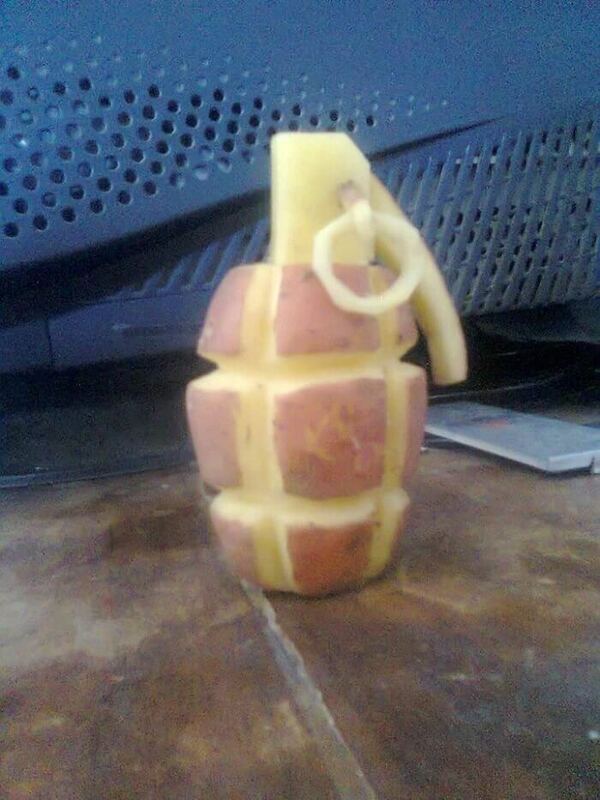 #28 When sarcasm and boredom are blended together. 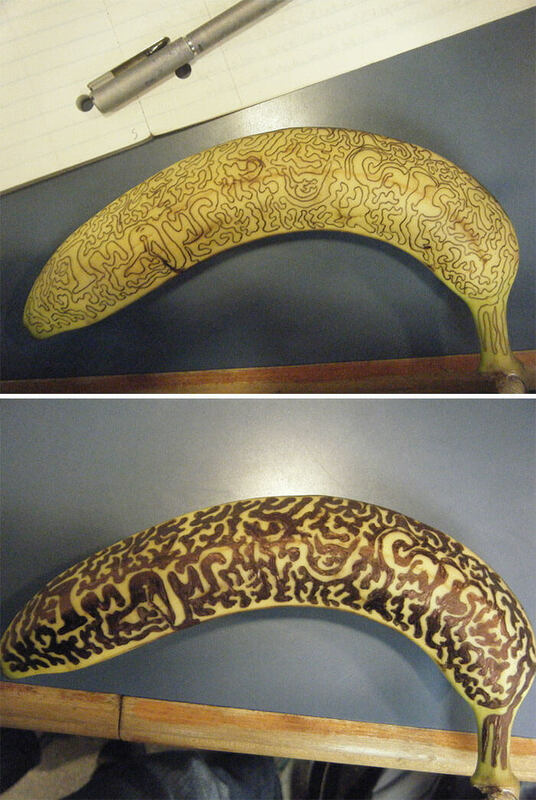 #29 When you have nothing but a pen and banaba to fight your boredom. #30 A doodle artist bored at work finds an empty wall. 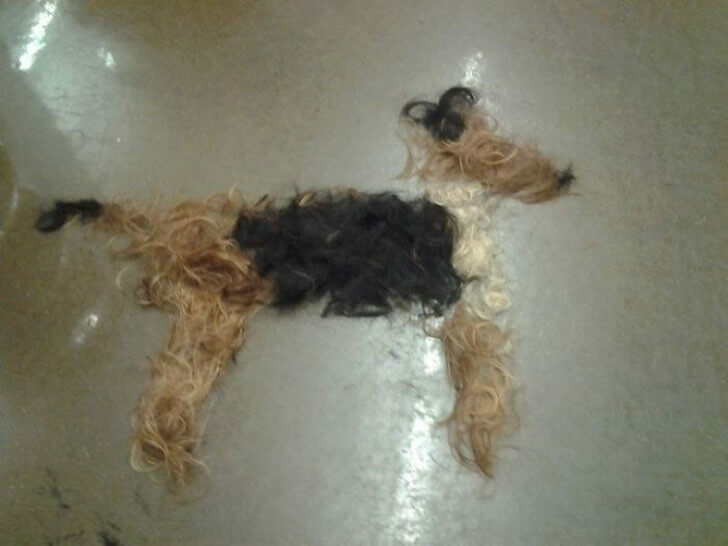 #31 A bored Salon employee found artistic inspiration at work. Collapsible Clover Style 18 Led Camping Tent Lantern. A Home Robot Who Hangs Out & Helps Out. COMES TO THOSE WHO SIGNUP FOR OUR EMAILS.